Would you like to bet for cold press juice? Do you need support to develop your business model? 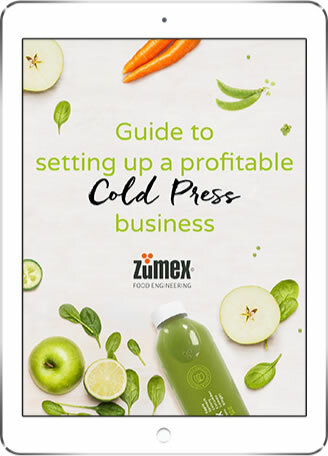 This free eBook by Zumex Food Engineering includes advice and steps to shape your idea and determine how profitable it will be. Key points to start up a ColdPress Business.